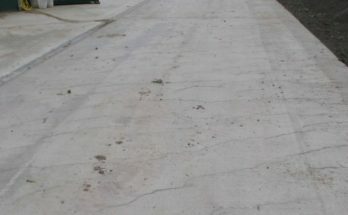 The term ferro-cement implies the combination of ferrous product with cement. 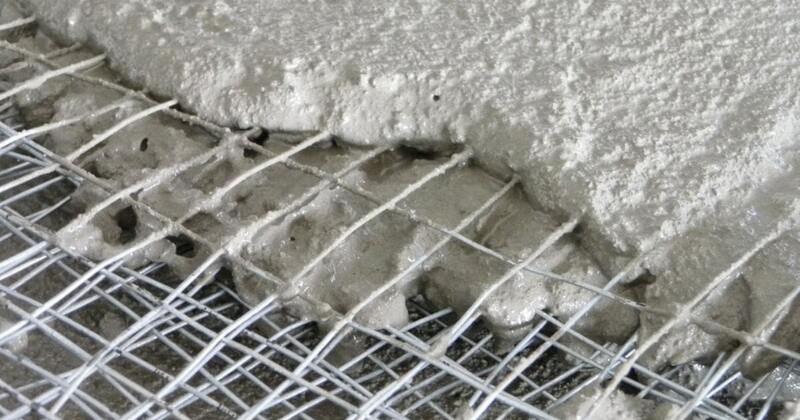 Generally this combination is in the form of steel wires meshes embedded in a portland cement mortar. Wire mesh is usually of 0.8 to 1.00m diameter steel wires at 5mm to 50mm spacing and the cement mortar is of cement sand ratio of 1:2 or 1:3. 6mm diameter bars are also used at large spacing, preferably in the corners. Sand may be replaced by baby jelly. 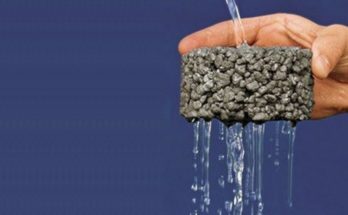 The water cement ratio used is between 0.4 to 0.45. 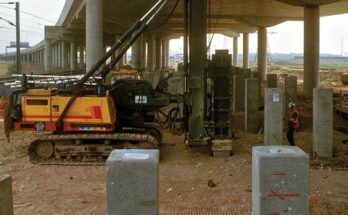 Ferro-cement reinforcement is assembled into its final desired shape and plastered directly. There is no need for form work. Minimum two layers of reinforcing steel meshes are required. 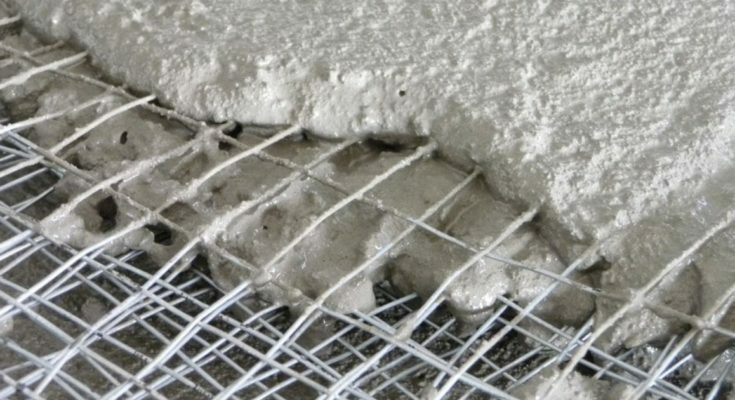 According to American Concrete Institute “Ferro cement is a thin walled reinforced concrete construction where usually a hydraulic cement is reinforced with layers of continuous and relatively small diameter mesh. The mesh used may be metallic or any other suitable material.” Ferro-cement is fast emerging as an alternate material for timber. The history of ferro-cement goes back to 1843 (even before RCC). Joseph Louis Lambet constructed several rowing boats, plant plots and garden seats using ferro-cement. In early 1940’s noted Italian engineer and architect Pier Luigi Nervi carried out scientific tests on ferro-cement and used it to replace wood wherever possible. He built small tonnage vessels, the largest being 165 tons motor sailor. Nervi also pioneered the architectural use of ferro-cement in buildings. Ferro-cement can be given the finish of teak wood, rose wood etc. and even for making tables, chairs and benches it can be used. Its strength per unit mass is high. It has the capacity to resist shock laod. It can be given attractive finish like that of teak and rose wood. Ferro cement elements can be constructed without using form work. Reapers and raffers required for supporting roof tiles.